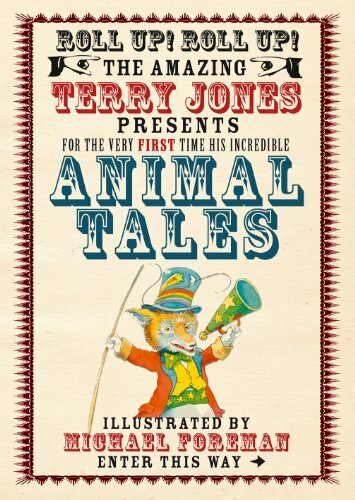 Roll up, roll up it’s ‘The Fantastic World of Terry Jones: Animal Tales’ by Terry Jones, illustrated by Michael Foreman. This lovely hardback gift book is full of stories from a treasured children’s author and one of the creators of Monty Python; Terry Jones. As the title suggests, all the stories are about animals but not your normal animals. Do you know of a fox who keeps chickens? No, me neither. This book is guaranteed to bring a smile to your face with the author’s crazy collection of animals, brought to fruition by Michael Foreman’s wonderful illustrations. It seems a book for children and adults alike and sometimes…that’s the best kind of book. I recently had the pleasure of meeting Oliver Jeffers. 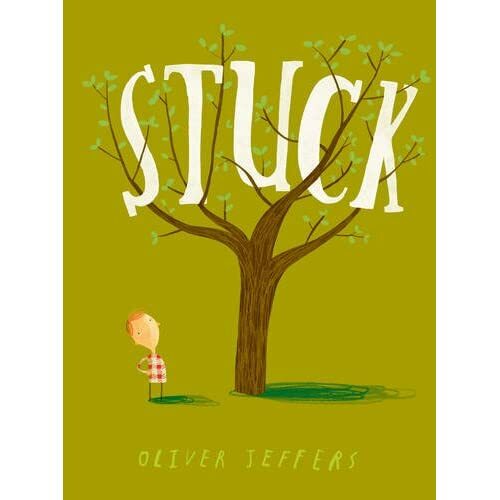 He is my favourite illustrator and his books are always a joy to read so meeting Oliver was a dream come true. I met him before one of his events at the Hay Festival where I was working and I made it my sole objective to make sure I was working on his event. Oliver was just as charming and charismatic as you expect him to be. You know the pictures of a young Oliver in all his picture books? He’s just like that…only bigger now. During the event, Oliver spoke to a full crowd about his work, what inspires him and just how he creates his picture books and other projects. He was honest and funny, and one swear word later had a very happy audience of children, adults and aspiring illustrators. And we got a sneak peek of his new book ‘Stuck’ which will be published September 2011. Unlike previous work which has been a hybrid of mixed materials and digital work, ‘Stuck’ is entirely digital. Oliver said on his next book, he will probably return to a more natural, raw approach. ‘Stuck’ is all about a young boy Floyd who gets his kite stuck in a tree and embarks on a hilarious adventure to get it down. When throwing his shoe into the tree results in that getting stuck too, he has to think outside the box…will a kitchen sink get the kite and shoes down? According to the press release, the book has a wonderful surprise ending. A new Oliver Jeffers book is always a treat and I can’t wait to meet his new character Floyd, in a brand new, all digitally illustrated book. 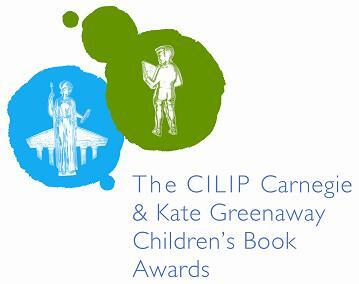 Last week the CILIP awards for the Carnegie and Kate Greenaway medals were announced. The winner for the Carnegie Medal is Patrick Ness for ‘Monsters of Men’. The award recognises an author for their oustanding contribution to children’s literature whether this be through style, theme or subject. 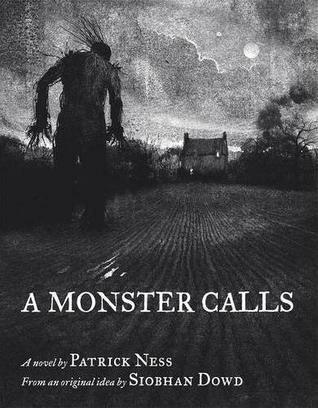 Patrick Ness is an outstanding author and many children, teenager and adults look to his books as quality reads, addressing big themes in fantastic ways. His craft of writing is incredible and he has a great understanding and association with his characters. His new book, ‘A Monster Calls’ has just been published. And very well done to Patrick Ness for openly and enthusiastically supporting the importance of our libraries. Like many previous winner, this years winner deals with emotion in a significant way. These picture books often deal with loss and death in a most hauntingly beautiful way and that’s a rare talent. FArTHER is also a magical tale, full of wonder and that element of surprise. A lovely book. A shame though, that the paperback is not available until next spring! Do take a look at the CILIP website for information on current and previous winners and the history of the medals. 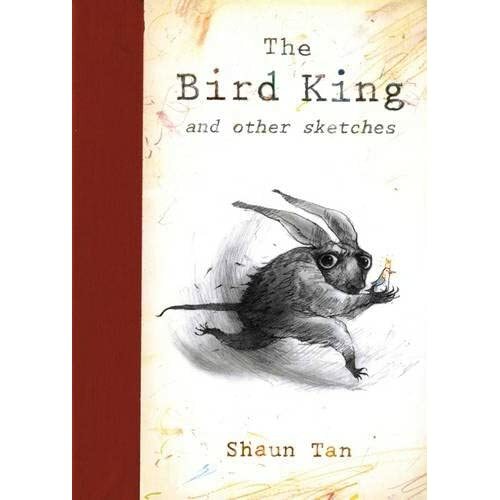 If you’re a fan of Shaun Tan, then you will not be able to resist this collection of Tan’s work, sketches and doodles. Filled with his amazing illustrations and artwork and with Shaun’s own commentary throughout. This collection is published like a genuine sketchbook and you get a real sense of the artist’s world and what drives and inspires him. Also included are previously unpublished illustrations not yet associated to a story. Tan is revealing in both his notes and images throughout. A real treat. I find Tan’s work haunting, beautiful and honest so this book is a real treat; a rare insight into a very well respected artist. 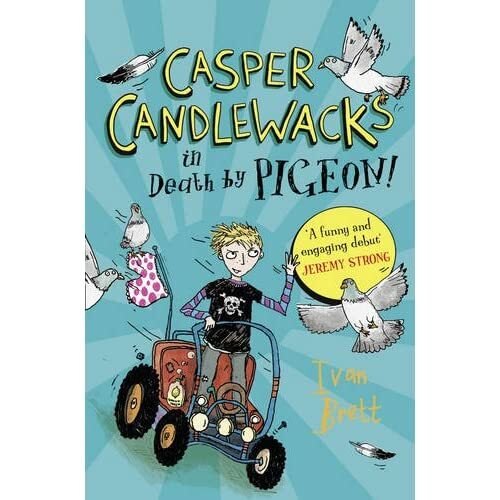 Casper Candlewacks in Death by Pigeon first came to my attention because it was heavily promoted in my area due to the (very young author) being local. I’m glad I found it because it’s a really great book – completely crazy but fun, and full of adventures which will keep boys and girls intrigued for hours. The debut author Ivan Brett, is young – 22 in fact but don’t let that deter you from the fact that he is an incredibly talented storyteller. In fact, it should encourage you because being 22 means you are so much closer to your own childhood than if you were say, 23! The book itself is crazy from page one. Just look at the title! Death by Pigeon? It could be true. I sincerely believe pigeons will one day take over the world. Casper Candlewacks lives in the village Corne on the Kobb where everyone is crazy and has no sense but him. And when people have no sense they generally like to think they can do crazy things like take over the world which is what Great Tiramasu tries to do when he curses the village. And it’s up to Casper Candlewack to save the day. This book is recommended for 9-12 year olds and the illustrations by Hannah Shaw really bring the book to life. Think a mix of Roald Dahl, Andy Stanton and Jo Nesbo! It’s a winner. I thoroughly enjoyed this book and have been recommending it to lots of customers looking for something new to read. Now, it might just be me but I have a bit of a soft spot for owls, harking back to my childhood of reading The Owl who Was Afraid of the Dark. ‘A Bit Lost’ is a charming picture book and one I chose to review because it deviates from the norm. That is to say the block colour illustrations and colours caught my attention for all the right reasons. The book focuses on Little Owl who is still very new to things and knows he must be careful when he’s sleeping until one day he falls out of his nest and lands a long way down on to the hard ground with a BUMP. Before long Little Owl is very lost and with the help of his friend the squirrel he tries to find his mum who he starts meeting ever so much. On the way he meets lots of characters who have very similiar characterists to his mum but it’s just not her. But with the help of his new friends he soon finds his way back and the ending is just heart-warming. Chris Haughton’s picture book is another picture book I’m excited about. The story sends the right meaning out to the reader. It’s a story focused on family and love and his illustrations are so striking. The block colour works really well, especially in depicting the vast spaces when Little Owl is lost and away from mum! A joy to read time and time again. I’m currently promoting this book as the hero title of our ‘Summer fiction we’re excited about: Romance’ at work and I really hope Keris is enjoying her moment in the spotlight because it is so deserved. In fact, I’ve already sold out of her book and have had to order more in! So what’s it all about? 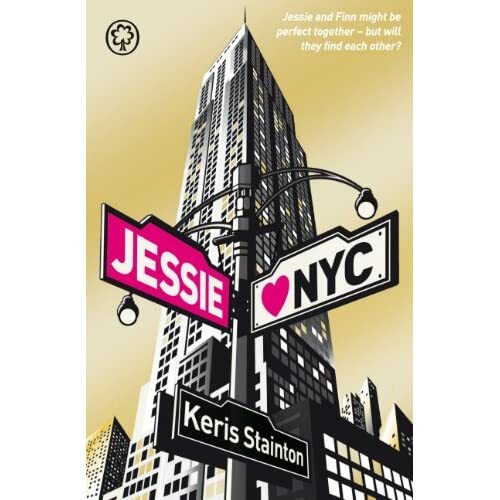 Jessie decides to go to New York for the summer to visit her Mum, whom she feels estranged from due to her Mum putting her career first. Taking her best friend Emma with her for summer fun in the city, Jessie knows this summer is going to be a good one. In a second narrative, we follow the lovely Finn who lives in New York and is hung up on his best friend and similarly to Jessie; dealing with family issues. Cleverly, the author initially connects the two protagonists lives just through the narrative as opposed to having them meet each other from the very start and it works very well, giving the story a real ‘anything can happen’ feeling. 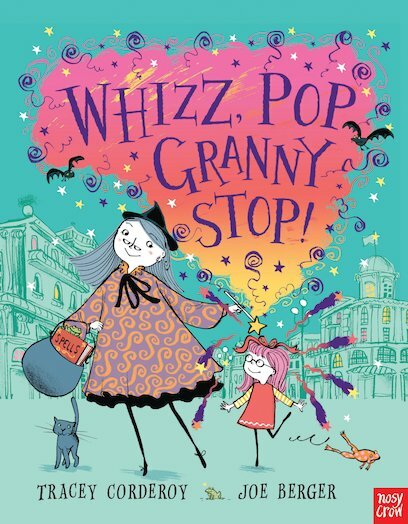 Keris Stainton is really in touch with her audience which is why I liken her to Jacqueline Wilson. She knows what teenagers like; their loves, hates and worries and this book works. It’s a wonderful balance of summer frivolity and romance with family and relationships. Now, Keris I think you should reward your hard work with a trip to New York …for a sequel?